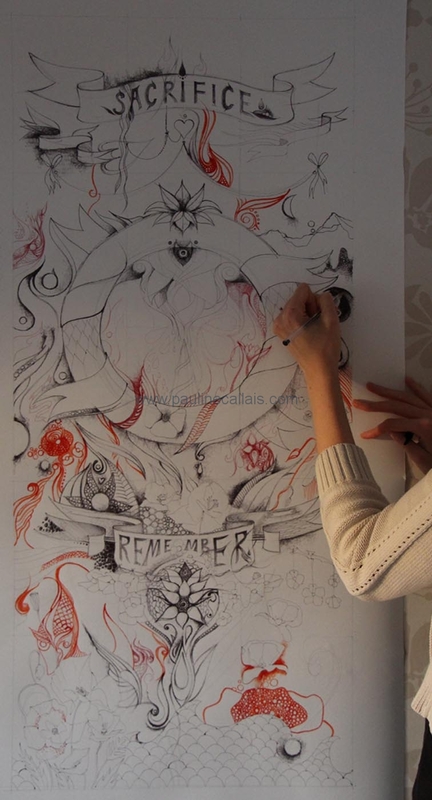 Work in progress: 44.4 x 105cm artwork; illustration for ‘Remembrance’ workshop at the National Army Museum. I will teach the group how to illustrate & paint their feelings and thoughts about the historical event using a biro pen and watercolour. The artwork can be created in small groups and the final piece will form a collaborative piece or art. 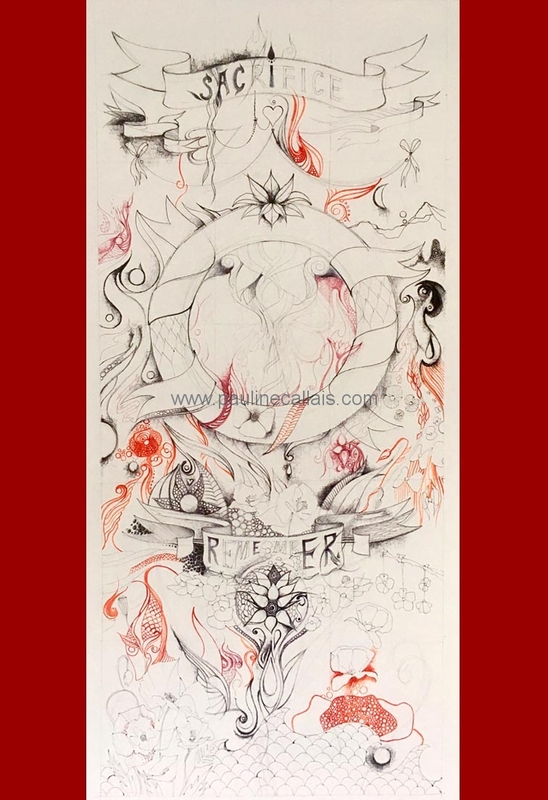 Work in progress: 44.4 x 105cm artwork; illustration for ‘Remembrance‘ workshop at the National Army Museum. Teaching the group how to illustrate & paint their feelings and thoughts about the historical event using a biro pen and watercolour. The artwork can be created in small groups and the final piece will form a collaborative piece or art.